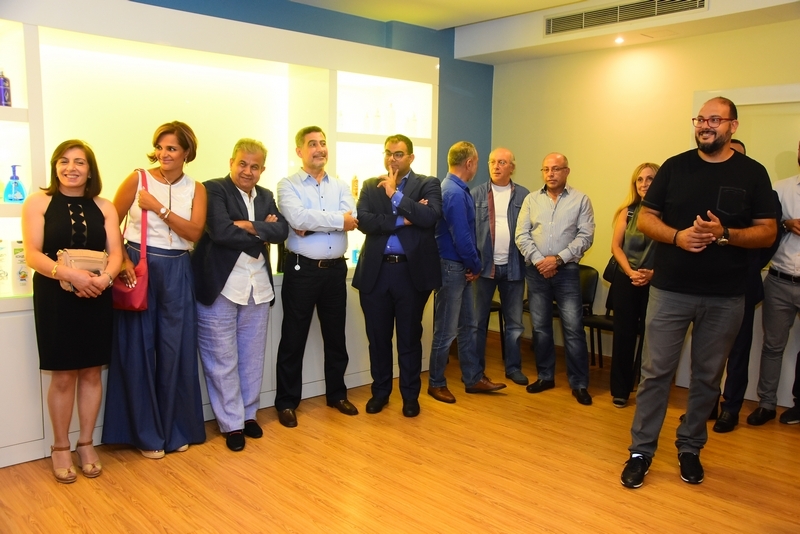 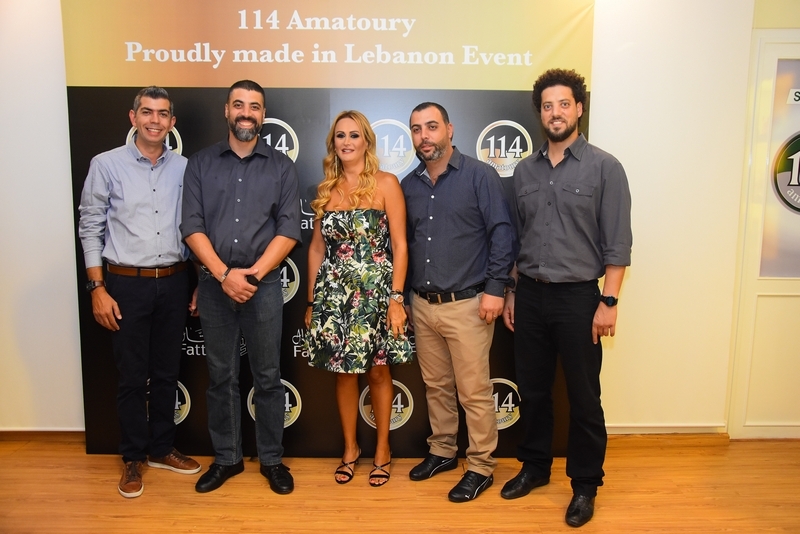 114 amatoury invited Their Customers, Fattal Group and representatives of the Lebanese media MTV Lebanon AljadeedOnline LBCI Lebanon to the factory headquarters in Horsh Tabet, Sin El Fil, to learn more about 114 amatoury Lebanese industry. 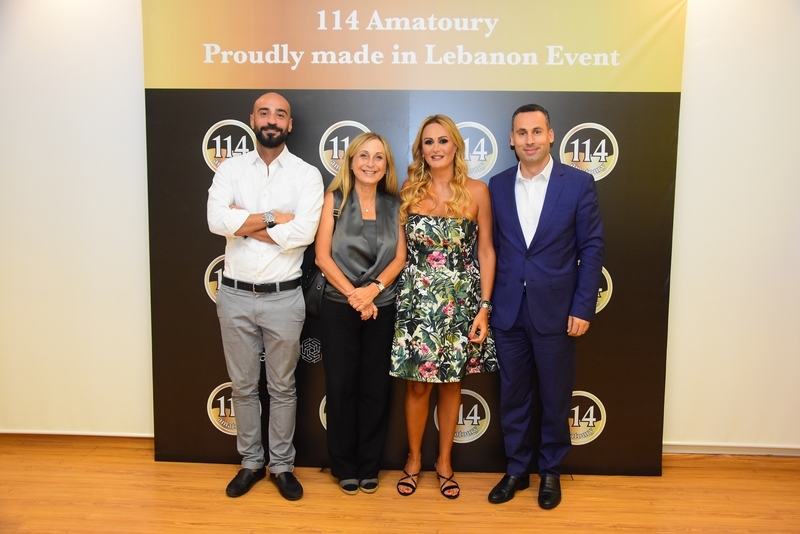 The Managing partners of the company Mr. Johnny Faddoul and Mrs. Christiane Abi Nader Faddoul welcomed the guests, who have been closely acquainted with the stages of manufacturing the various products such as shower gel, hand wash foam, sun tan range, eau de cologne, creams, nail polish remover, etc… and other products that bear the stamp of quality of the Lebanese industry. 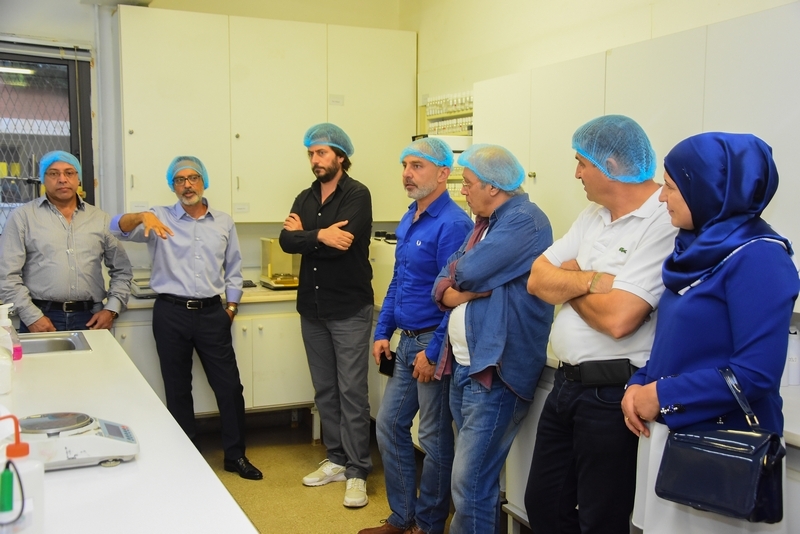 During the media tour of the factory units, the managers talked about the quality of its products, especially the shower gel that ranks first in the local market. 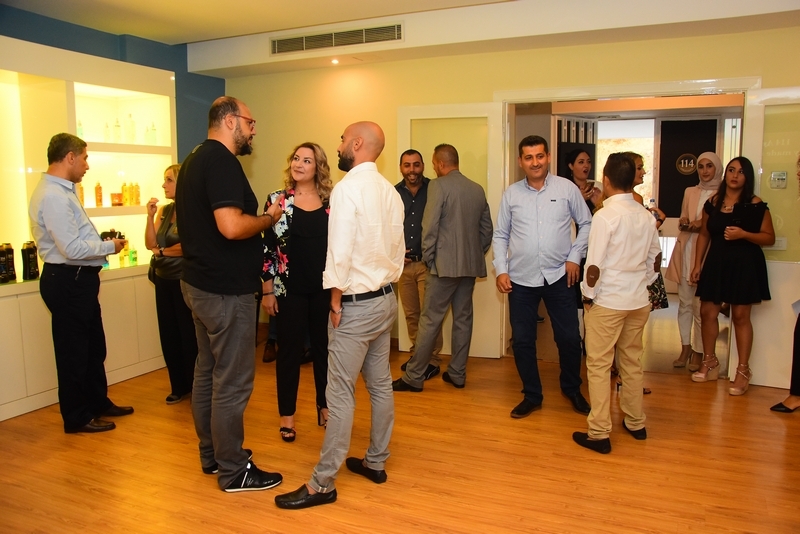 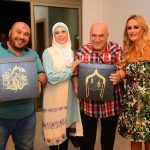 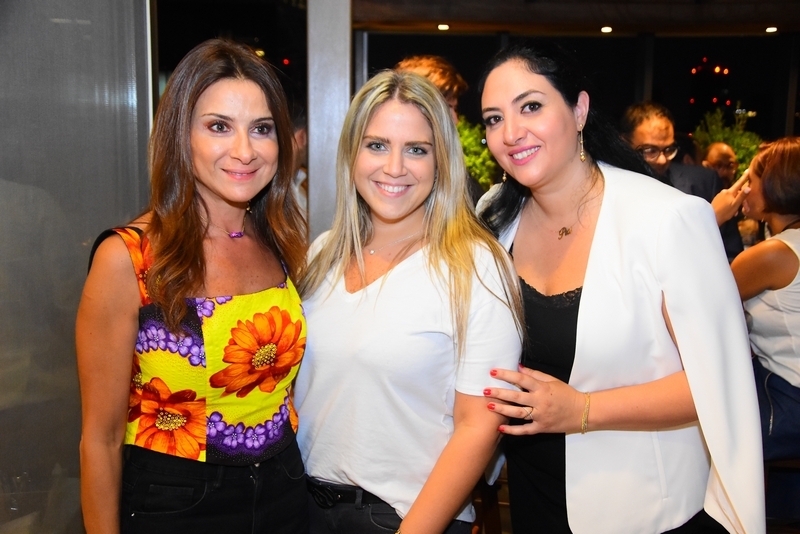 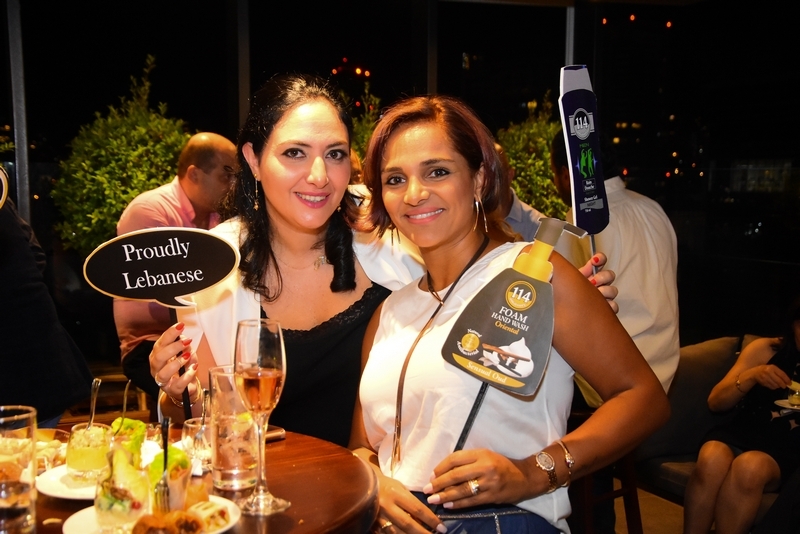 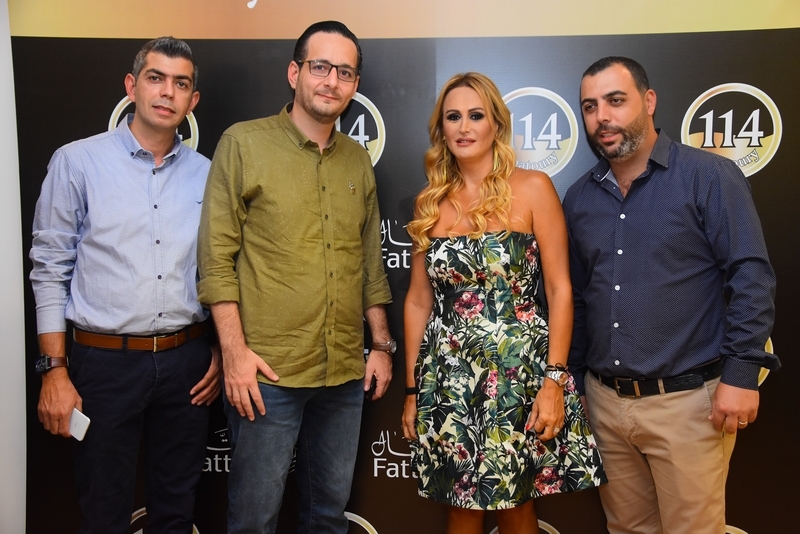 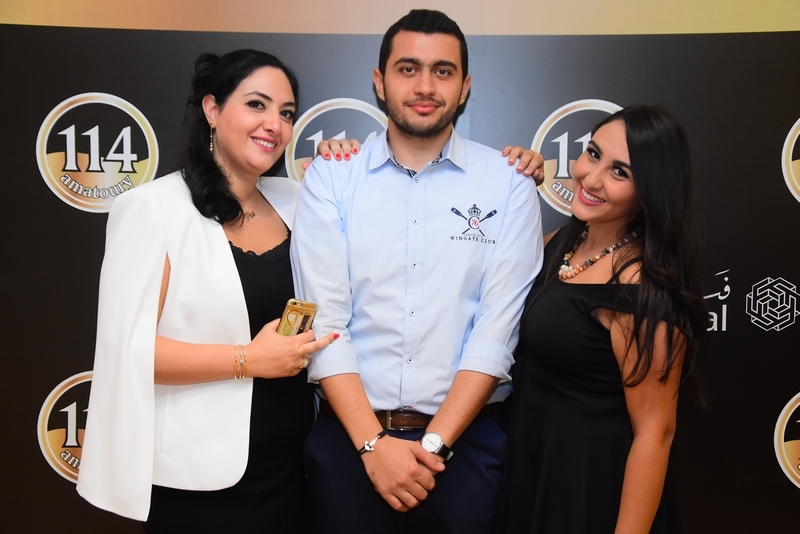 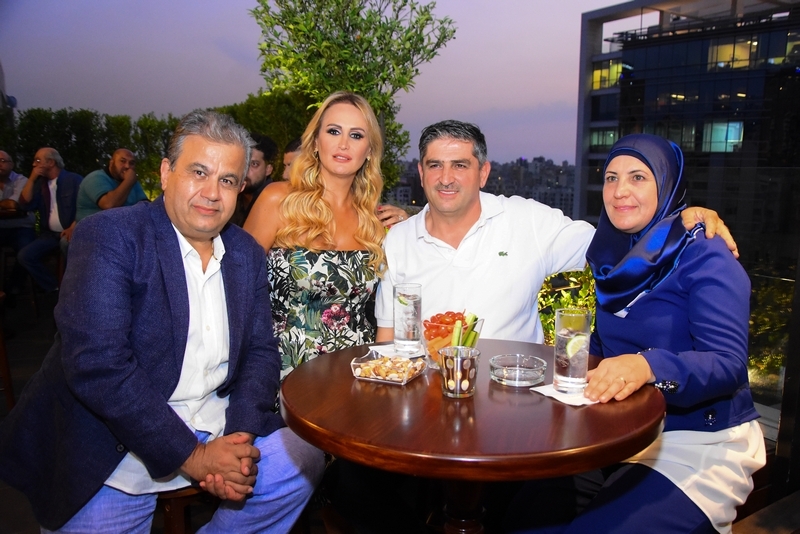 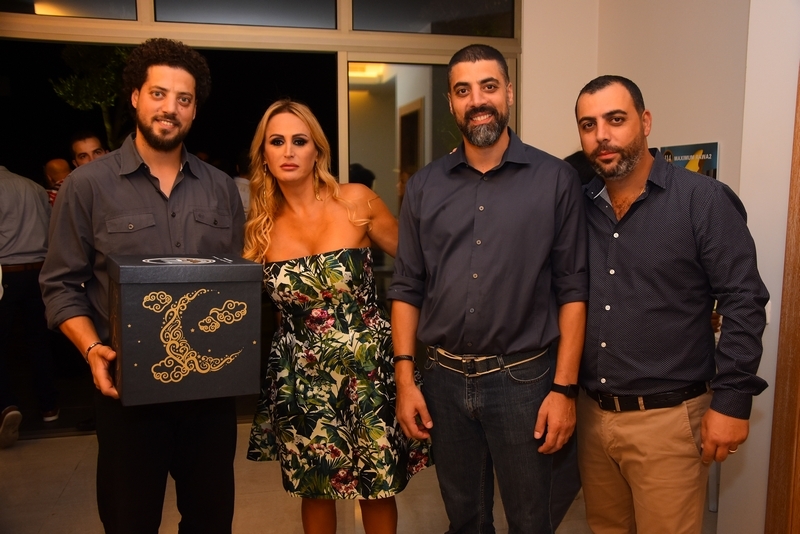 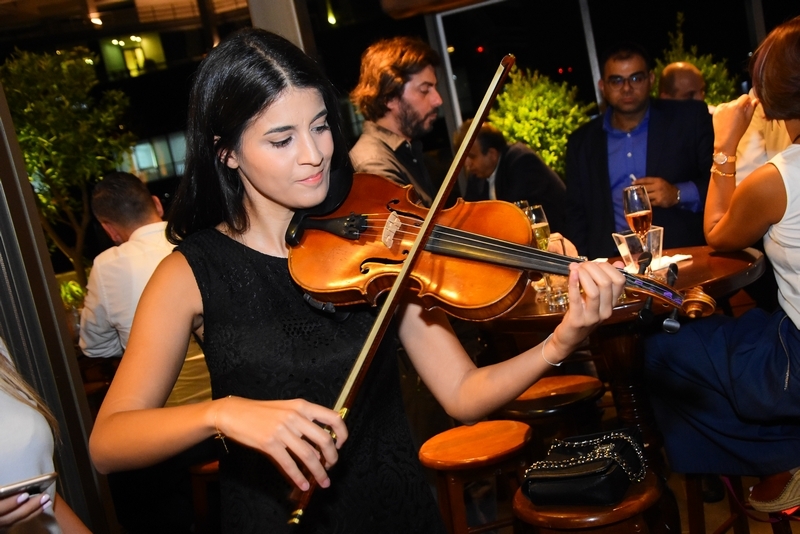 The invitees were then invited to a cocktail party at the Faddoul’s home terrace, where they enjoyed special moments and were honored by the owners who presented to them a special gift from 114 amatoury, thanking them for their support to the Lebanese industry.